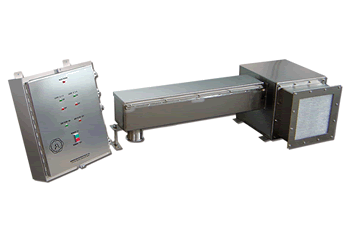 UV coating equipment, including UV roller coaters, substrate feeders and stackers, and envelope printers. 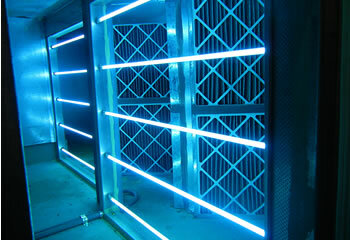 UV cleaning systems reduce, and even eliminate, pathogens that can otherwise lead to hospital acquired infections. 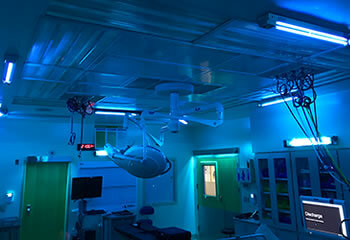 Germicidal light fixtures increase efficiency, prolong HVAC equipment life and improve indoor air quality. And UVC light fixtures inactivate mold spores, bacteria, viruses and other undesirable microscopic contaminants from food and beverage products and packaging. 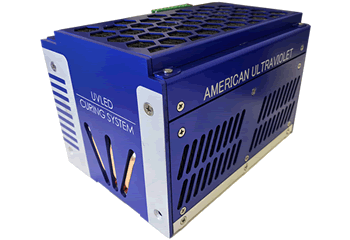 Along with Lesco UV and Aetek UV Systems divisions, American Ultraviolet offers remarkable curing results, whether it's spot curing for medical device manufacturing, screen printing conveyors, industrial floor coating equipment, narrow/wide web shuttered curing, LED UV curing and more. 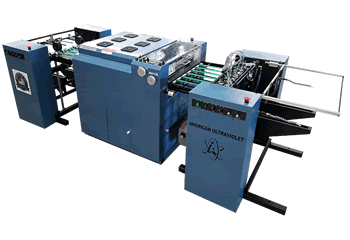 American Ultraviolet also manufactures numerous lines of reliable, American made coating equipment, including: UV coating machines, substrate feeders and stackers and envelope printers. 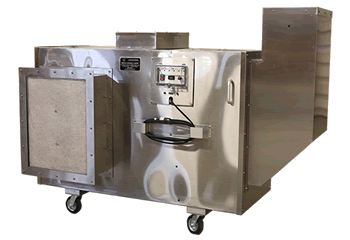 American Ultraviolet has been designing and manufacturing complete UV solutions since 1960, so there's not much we haven't seen, or manufactured a solution for. 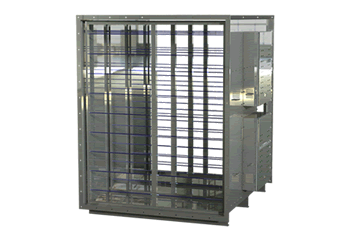 Our breadth of product is unmatched, and our solutions are unequaled, because, unlike other UV manufacturing companies, we've had an extended amount of time to gain the knowledge and proficiency needed to deal with the unique requirements and challenges across dozens of markets. 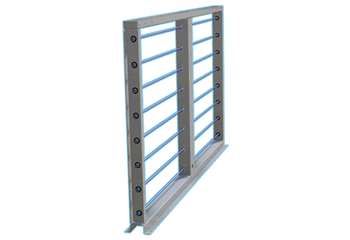 We believe this gives our team the ability to provide the exact solution all our customers need. 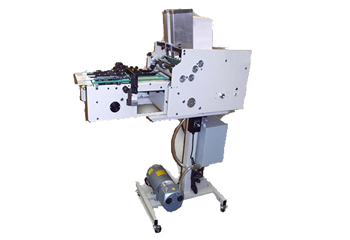 And, if we don't already have the perfect standard solution, our experienced engineering team will work with you to come up with custom solutions that won't have unnecessarily long lead times, or astronomically high prices. 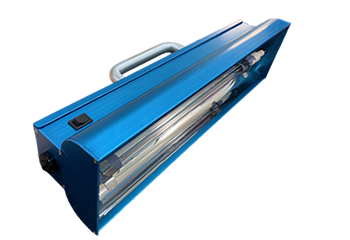 We hope you find the information you're looking for regarding American Ultraviolet germicidal, curing and UV coating products. 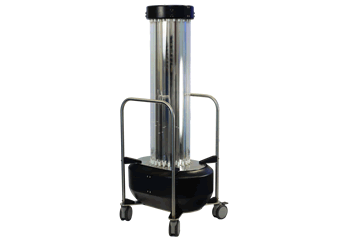 If you don't find what you need, are looking for a custom UV solution, or simply prefer to talk to someone, please call us at 1.800.288.9288.